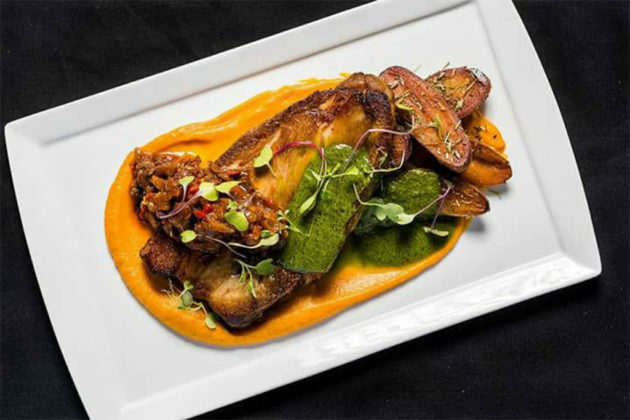 Ten restaurants around the Tysons area made it onto this year’s Northern Virginia Magazine Top 50 Best Restaurants list, including five of the list’s top 10. 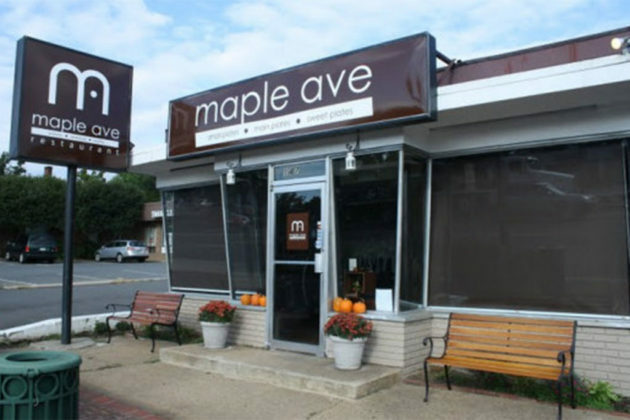 At the number three spot in the list is Maple Ave Restaurant at 147 Maple Ave W, just a few blocks west of the Vienna Town Green. It’s a small restaurant, but inside it’s an eclectic mix of American and European cuisine. The restaurant is open seven days a week for dinner, with lunch available on weekdays and brunch on Saturdays and Sundays. At the eastern end of Maple Avenue is Clarity, which comes in at number five on the list. 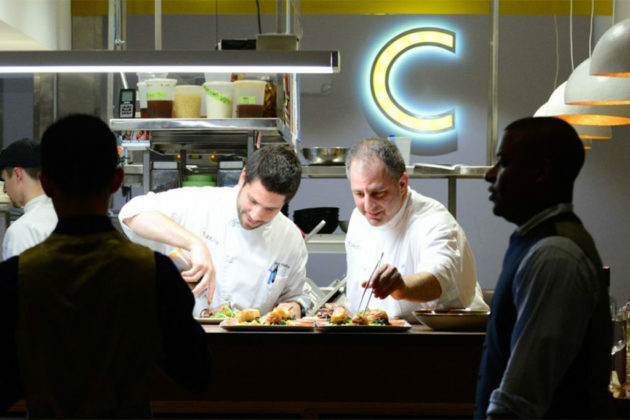 Clarity offers a seasonally rotating menu of modern American cuisine. 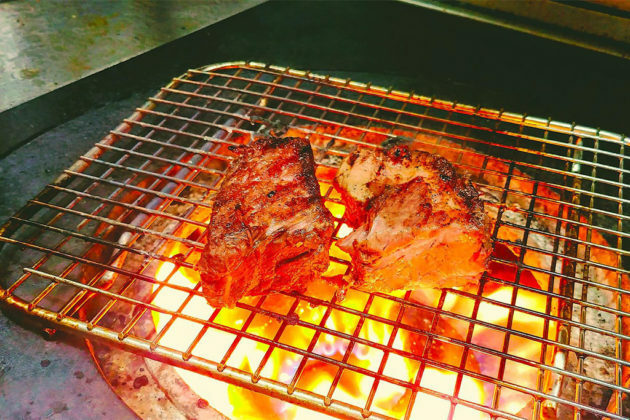 A nightly “tasting menu” offers a guided tour of the restaurant’s cuisine. Tonight (Thursday), it’s a three-course meal a variety of seafood and roasted duck, accompanied by Suntory Japanese Whisky and followed by a chocolate almond torte. But Vienna doesn’t take all the culinary credit for the region. 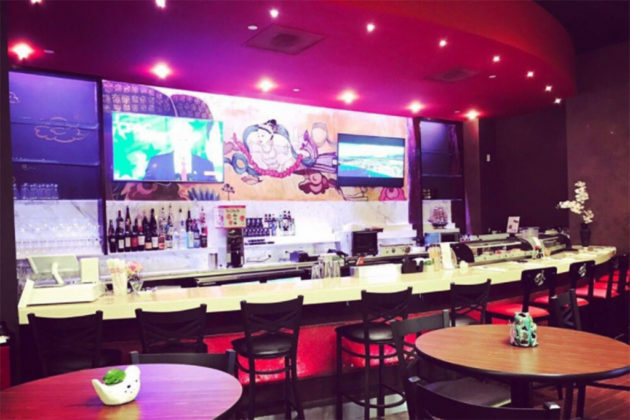 At number seven on the list is Asian Origin, a Chinese restaurant just west of Tysons Galleria at 753 Pinnacle Dr. 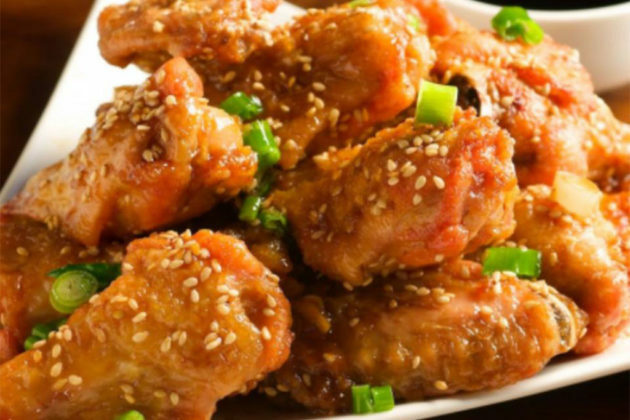 The restaurant serves a mix of traditional Chinese dishes as well as pan-Asian cuisine like sushi. Asian Origin also boasts a variety of vegetarian dishes. 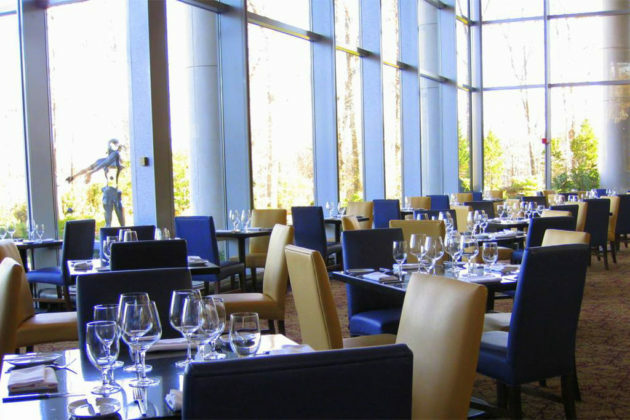 At number nine is 2941, the modern American restaurant in Falls Church (2941 Fairview Park Dr) near Merrifield. 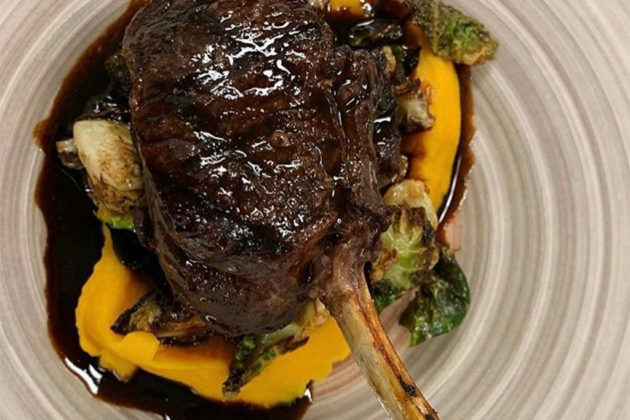 The restaurant puts a French spin on classic American dishes, like a Bordelaise sauce on a rib eye steak. 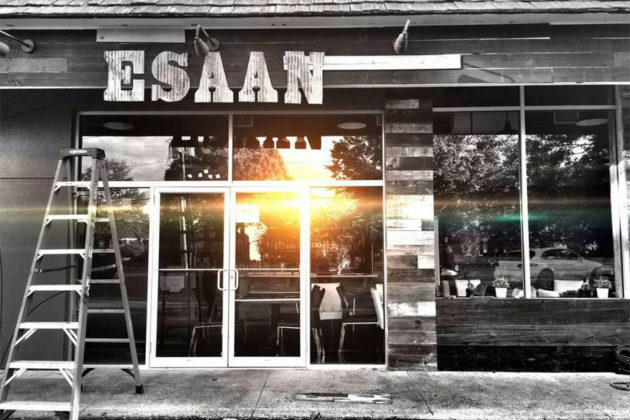 Lastly, Esaan near downtown McLean (1307 Old Chain Bridge Rd) comes in at number ten on the list. 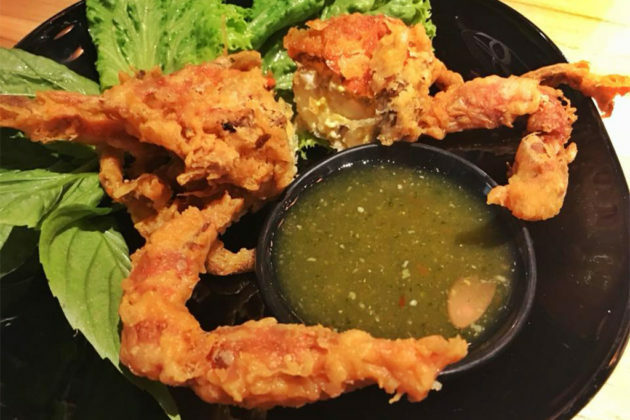 Esaan is a Thai restaurant that offers a variety of specialty items and “street style” dishes from the northeastern region of the country. There’s none of the usual Pad Thai, but offerings like the spicy papaya salad offer a more unique Thai experience.